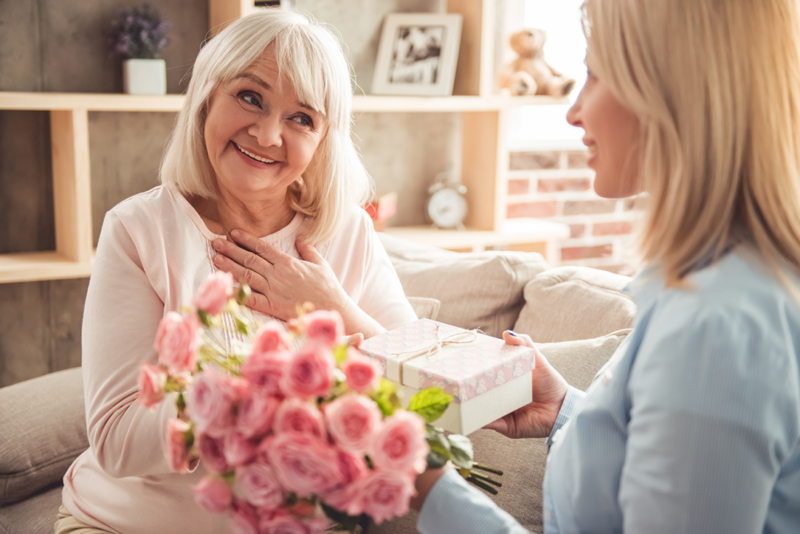 Do more than just give Mom fresh flowers, give #FresherAir for her home. #CunninhamDuct Cleaning’s fast, reliable, affordable service minimizes the circulation of dust, dander from pets, and other harboring contaminants that can cause serious problems for people with respiratory health conditions, asthma or some allergies. Help #ClearTheAir at Mom’s house. Call 631-665-6400 today for a free estimate, and we will take care of the rest.